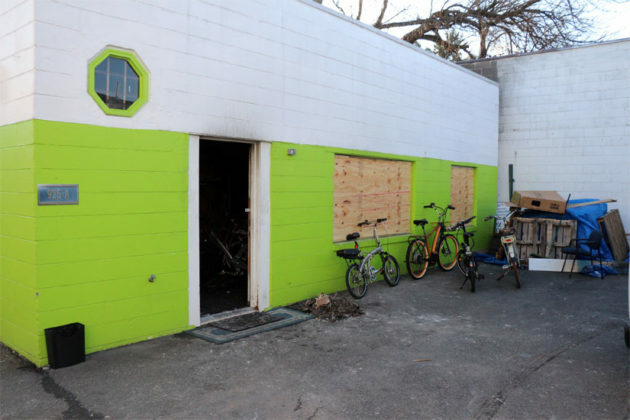 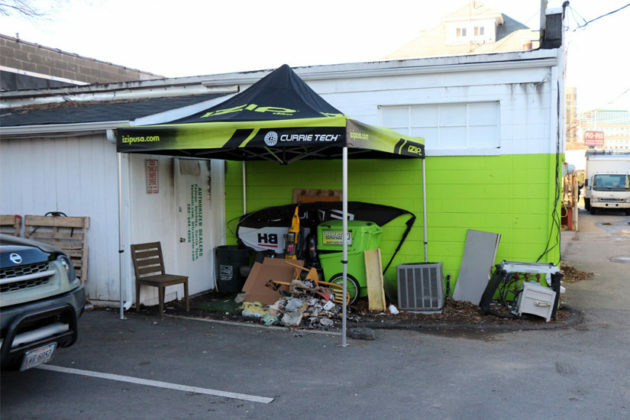 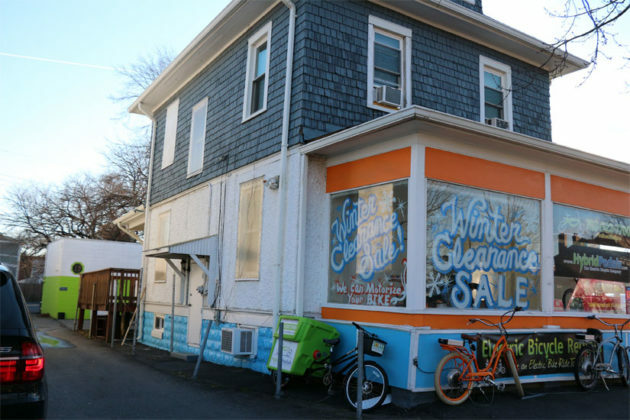 An electric bicycle shop in the Clarendon area was damaged by a fire Sunday night. 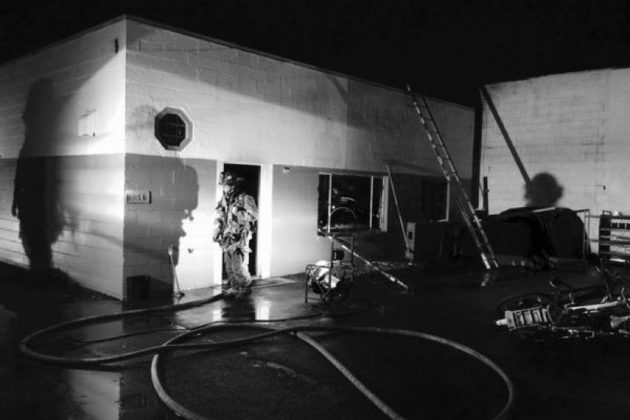 The blaze was extinguished quickly, according to Arlington County Fire Department spokeswoman Lt. Sarah Marchegiani, but caused an estimated $150,000 in damage. 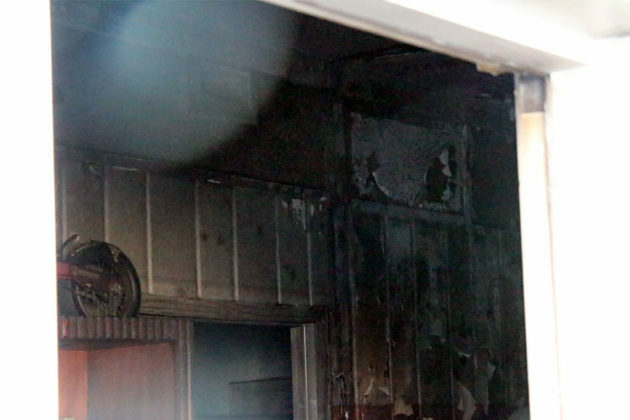 The fire started by the heat from a battery charger, Marchegiani said. 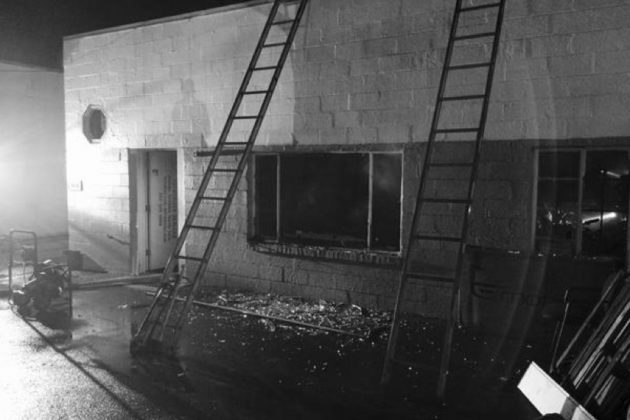 No one was at the shop at the time and no injuries were reported.